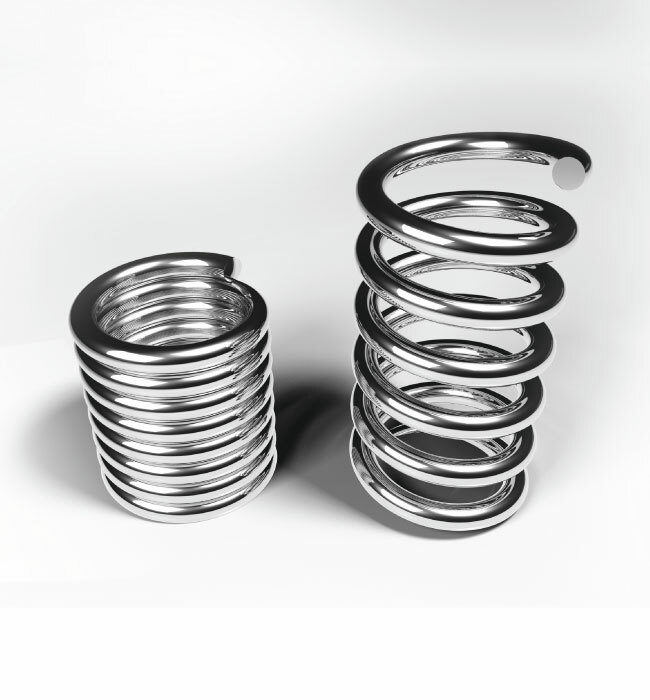 Belleville Washers are similar to Disc Springs although not manufactured to the same exacting standards, and therefore are a very economical alternative. Like Disc Springs, Belleville Washers can be used to provide a very high force in a restricted space. ASI Springs stock Belleville Washers, both plain and mechanically plated, to suit common bolt sizes from 3/16" to 3/4". Wave Washers, also known as Crinkle Washers, are commonly used to provide preload to two surfaces. They are available in carbon spring steel. Stainless steel and phosphor bronze are manufactured to order. ASI Springs have Wave Washers to suit common bolt sizes on the shelf from 1/4" to 5/8".